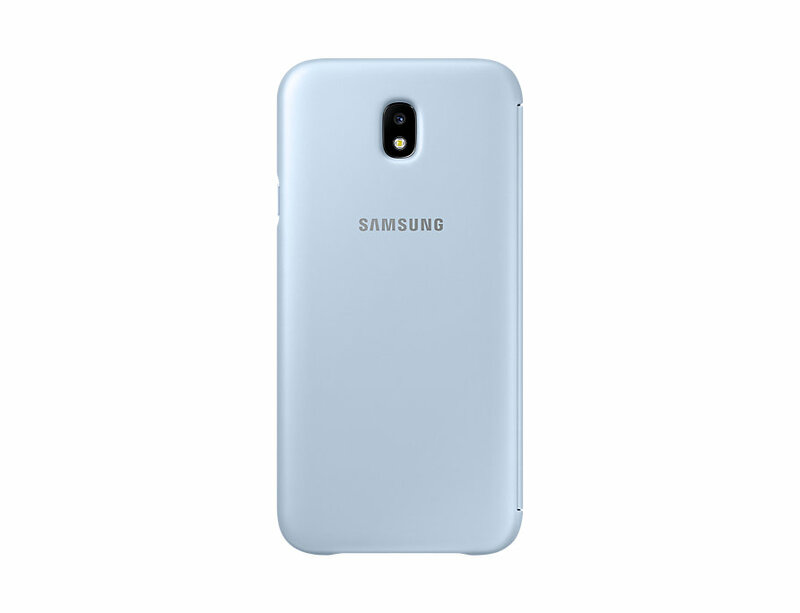 Samsung Galaxy J7 (2017) J730 Wallet Cover Blue EF-WJ730CLEGWW..
Dual car charger Philips, DLP2357A/10; 5V/3.1A – 15.5W; design for Type C cell phone and tablet (bundle with USB Type C to A cable); works with USB devices. Wireless charger Philips; Qi wireless technology; fully charge a typical phone with 2600mAh capacity in less than 3 hours; slim and light design; LED charging indicator; microUSB cable inside packages. Dual wall charger Philips, DLP2307A/12; 5V/3.1A – 15.5W; design for Type C cell phone and tablet (bundle with USB Type C to A cable); works with USB devices.